Software UpdaterIt’s Simple. It’s FREE! Updates your PC’s software instantly! 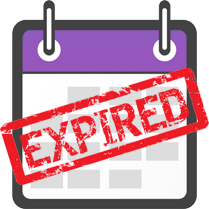 Having out-of-date programs on your PC is a serious security risk because outdated applications often have vulnerabilities. These security gaps are usually fixed with updates and patches, and that's why it's so important to keep all your installed programs up-to-date at all times. 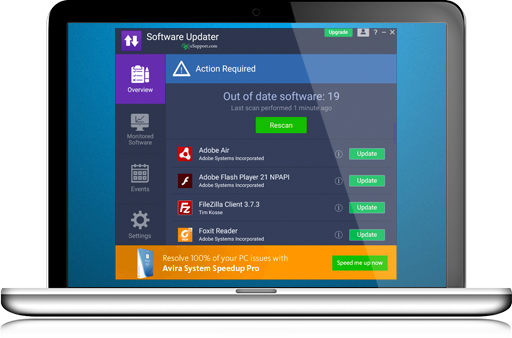 We know too well how difficult it is to keep track of all those updates - that's why we've developed Software Updater. Software Updater helps you to keep your Windows software up to date automatically. 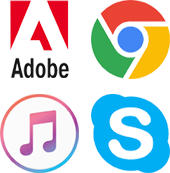 It has access to a vast database of software titles and can update all your installed programs quickly and easily. No malware, adware and viruses. Keeping on Top of Software Updates Has Never Been Easier! Is out-of-date software compromising your PC's security and making it slow? Download Software Updater and find out! It's 100% FREE. Need help? 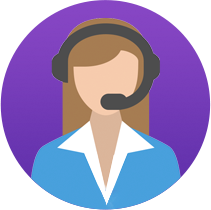 eSupport.com offers FREE support to Software Updater users. We're always here to assist you with any questions or problems. Windows XP, Window Vista, Windows 7, 8 & 10 are registered trademarks of Microsoft.